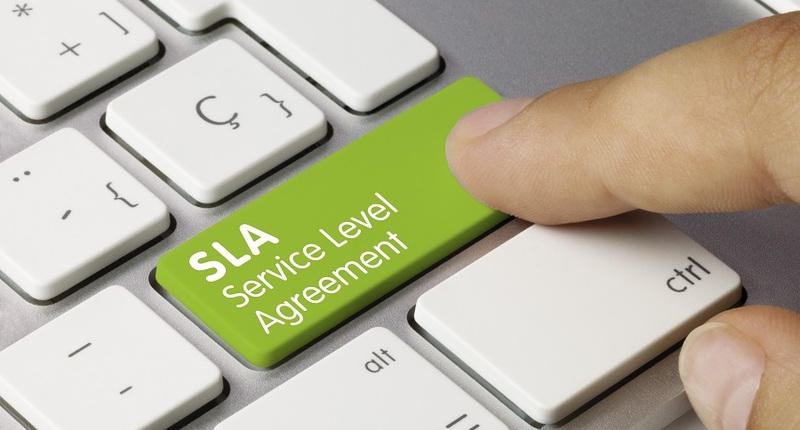 Astec is offering clients a more defined set of SLA support plans to meet their specific requirements and budgetary constraints. While the manufacturing sector continues to experience a shortage of highly-skilled engineers, employers are working tirelessly to attract new talent and upskill their workforce. Apprenticeship schemes have been reintroduced across the board and Government support grants have helped to drive new enthusiasm for careers in advanced manufacturing and cutting edge technologies. Despite these efforts however, the immediate problem of hiring knowledgeable and experienced individuals remains. According to the 2016 Annual Manufacturing Report, 61% of UK manufacturers find technical and practical skills most difficult to source. To worsen matters, emerging digital and cloud-based technologies threaten to exacerbate the skills gap as traditional factory roles become less relevant. Whether system support is kept predominantly in-house or outsourced, demand for expertise and highly trained system engineers is expected to soar. It is precisely this challenge Astec is helping clients tackle. As a trusted Premier Solutions Partner for GE Digital, Astec currently runs training courses on GE’s HMI/SCADA software products throughout the year. Chris Barlow, Technical Director for Astec Solutions, suggests implementing a restructuring and retraining plan using interim maintenance and support services. Astec’s SLAs deliver a formal framework to aid planning and organisation of software system support. Customers have the option of basic, Premium and Enterprise packages, with benefits including guaranteed response & fix times, online customer service portal, knowledge base, customer support desk and the option of 24/7 Emergency Response and Disaster Recovery with optional continuous remote monitoring. Astec were the first Premier Solution Partner (PSP) for GE in the UK, which recognises the company’s depth of knowledge and unrivalled experience in the GE range of applications. The Astec team is passionate about exceeding expectations, combining deep technical knowledge with extensive market experience to work with customers throughout their operational improvement or digital transformation journeys.